Ever bought some hummus and wondered if you could make your own? Now you can! 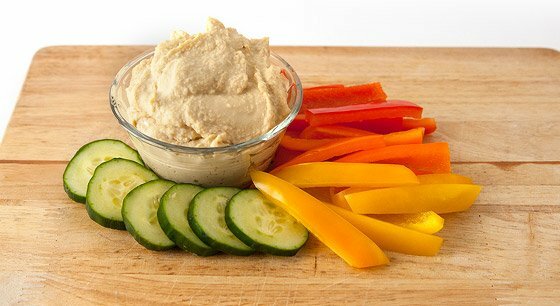 Here are 5 simple, healthy, and delicious hummus recipes. Hummus: the hero of the veggie tray. This ancient, traditional Middle Eastern spread is delicious, and pairs well with just about everything. Although its yummy taste makes it a popular snack choice, hummus is also a wise option because of its nutritional value. Hummus is made primarily of chickpeas, aka garbanzo beans. And chickpeas are just awesome. They provide a hefty dose of protein—one cup of garbanzo beans contains 15 grams! They're also a good source of dietary fiber and micronutrients such as copper, manganese, and folate. By blending chickpeas with other ingredients such as garlic and olive oil, you get the wonderful combination of flavor and health called hummus. If hummus is a regular in your fridge or it's your trademark party dish, why not try making your own? You could save some money and get creative. 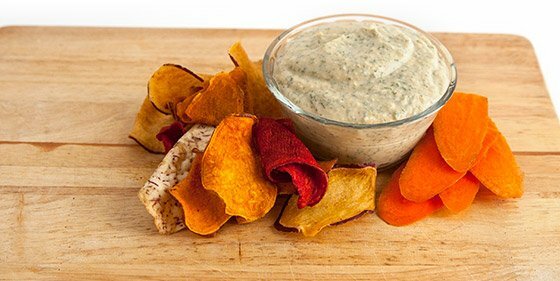 Here are five super-simple, healthy hummus recipes! You can't go wrong with this traditional hummus recipe. With simple ingredients that produce a fresh, light flavor, this recipe is sure to be a crowd favorite. Now, we know what you're thinking: Peanut butter hummus? Gross. It may seem strange, but it's actually a tasty treat! Give it a try and you'll be surprised. Guacamole is tasty, and so is hummus. Combine the two and you have an epic flavor party! 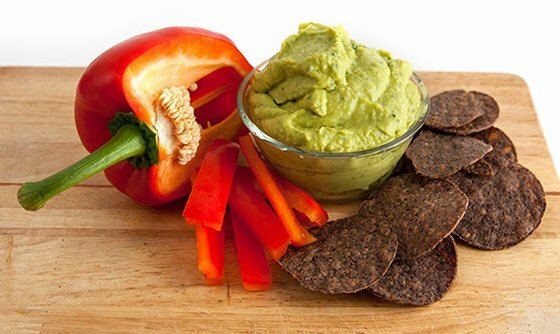 Pair this awesome dip with gluten-free black bean chips and salsa, and you could open up your own restaurant. This Italian/Middle Eastern fusion will knock your socks off. The excellent flavor combination is unique, and so wonderfully palatable that even kids will like it! Add some parsley, dill, and garlic salt to chickpeas and you have yourself an American taste twist. This recipe has almost no fat and fewer calories than the others recipes, so you can even enjoy it if you're on a diet.